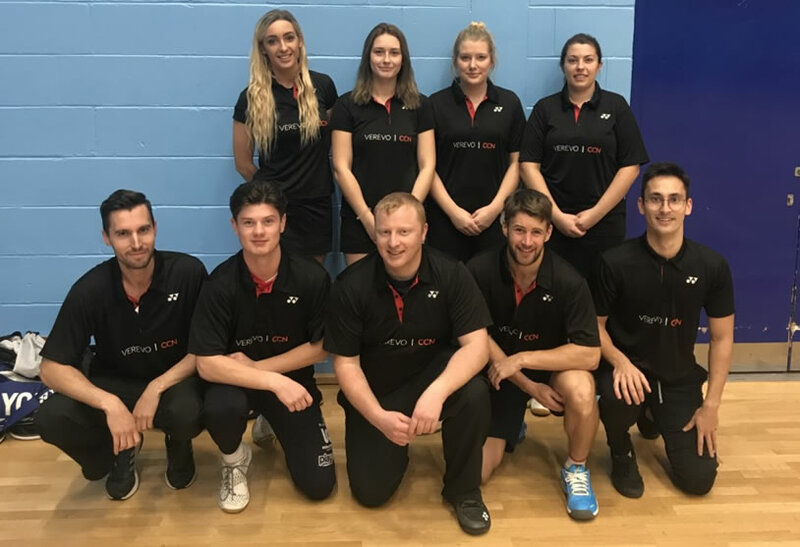 After a competitive season last year where the team narrowly missed promotion by a single point, they are all geared up for another big promotion push this year. The team currently competes in Division 3 South West where they have had strong performances and wins against some of the county still in that division from last year so hopes are high. Team captain, Tom Ashford, is encouraged by this years team to get over the line this year and push for stronger competition next year.